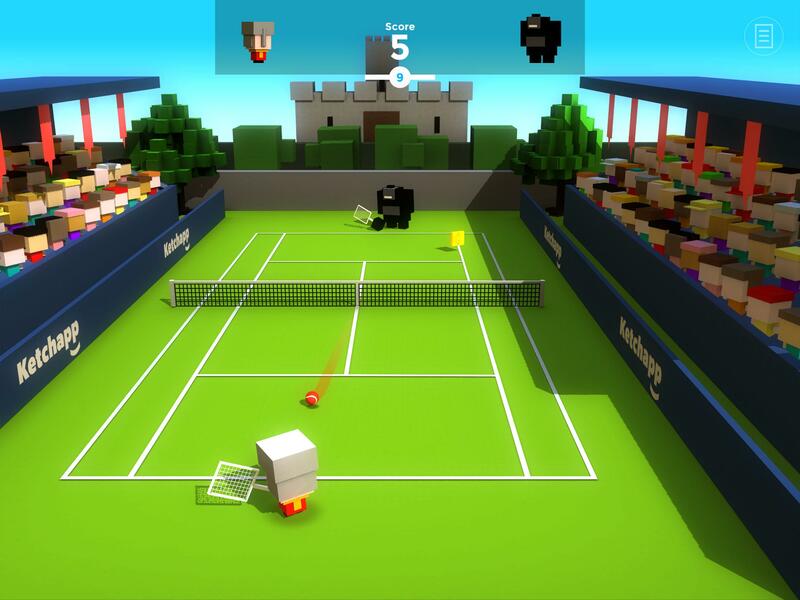 Welcome to Ketchapp Tennis! 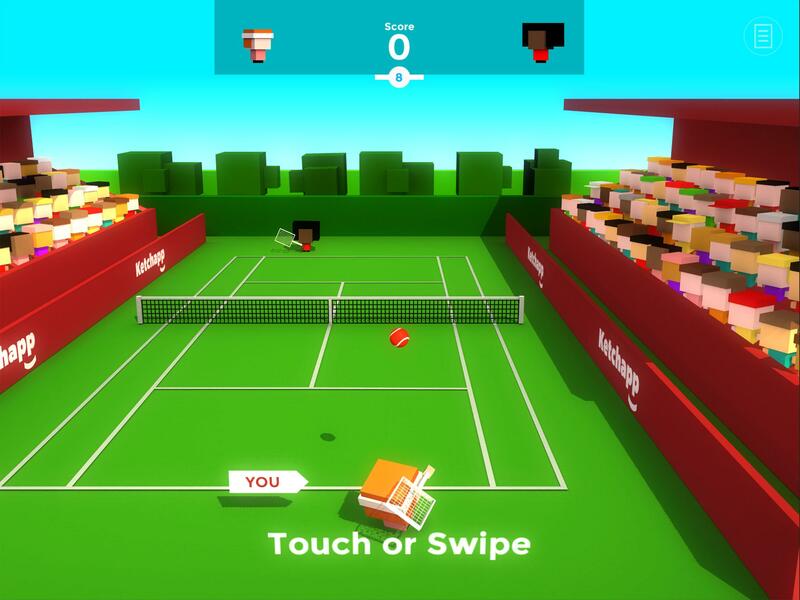 Challenge yourself or your friends in this new exciting Tennis game! Major features: • Very simple controls • More than 65 Characters to unlock! 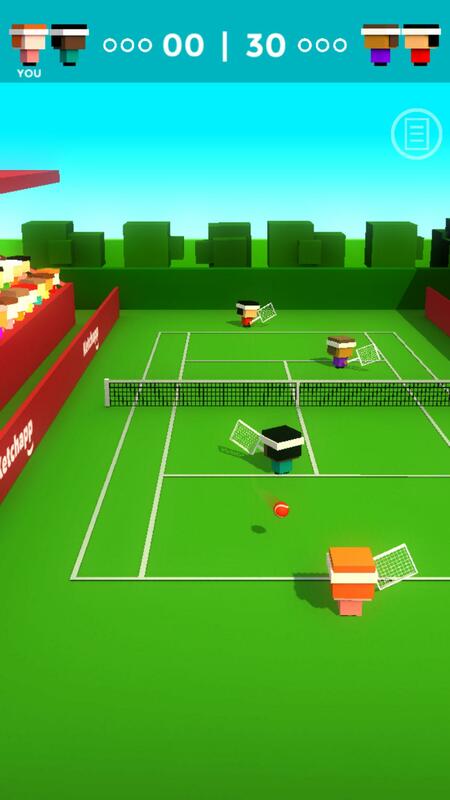 • 25 crazy courts! 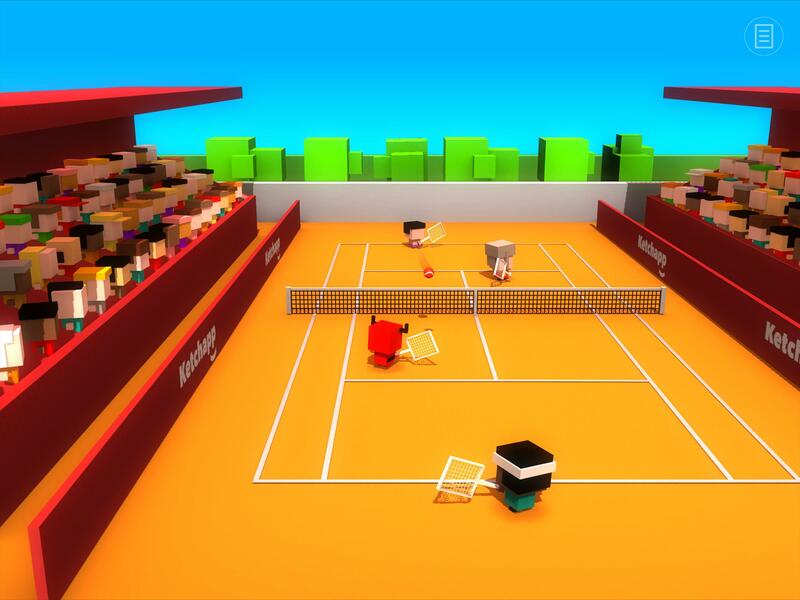 • Real Tennis mode to play Tennis alone or up to 4 players • Use your iPhone as a motion controller! 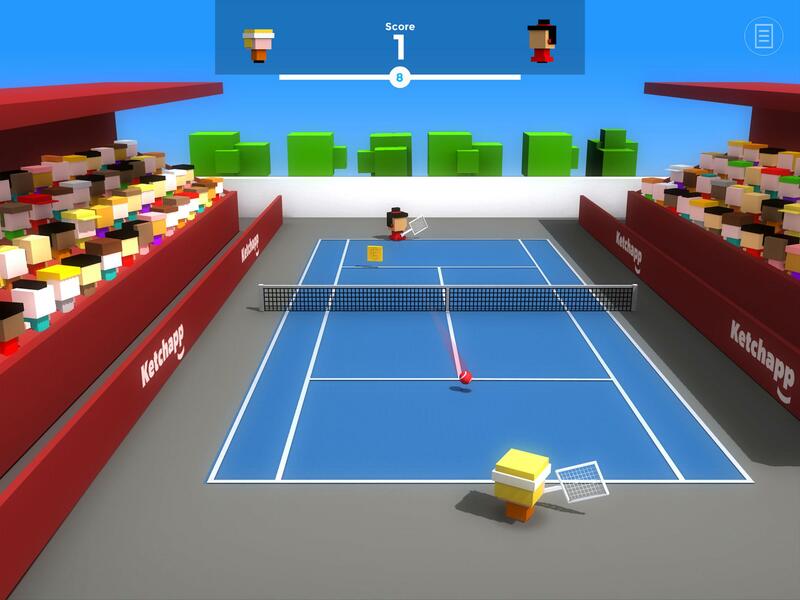 • Play on your Apple TV or your iPad as a TV screen! !